So you’ve been sent an (La)TeX file: what are you going to do with it? So you shouldn’t be too concerned if you can’t make head nor tail of the file: it is designed to be read by a (sort of) compiler, and compilers don’t have much in common with human readers. If no online compiler helps, you need to typeset the document “yourself”. The good news is that TeX systems are available, free, for most sorts of computer; the bad news is that you need a pretty complete TeX system even to read a single file, and complete TeX systems are pretty large. 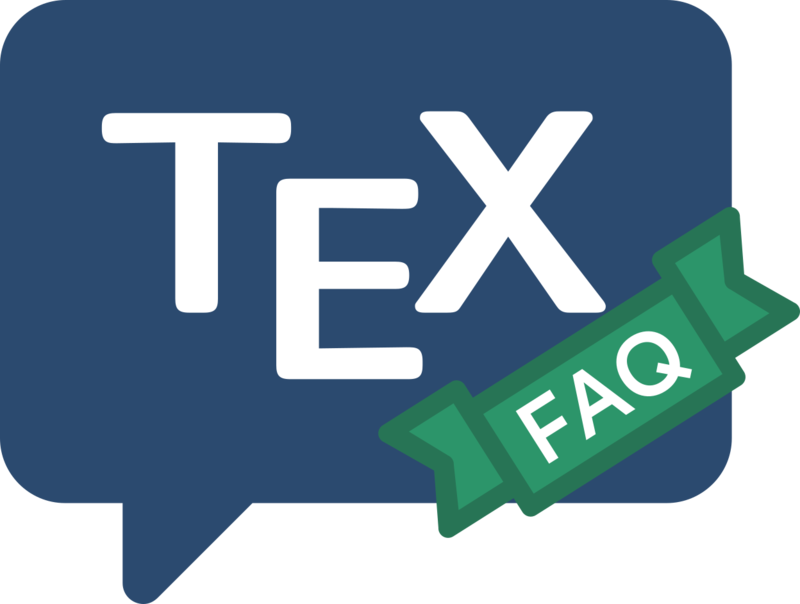 TeX is a typesetting system that arose from a publishing project (see “What is TeX?”), and its basic source is available free from its author. However, at its root, it is just a typesetting engine: even to view or to print the typeset output, you will need ancillary programs. In short, you need a TeX distribution — a collection of TeX-related programs tailored to your operating system: for details of the sorts of things that are available, see “TeX distributions” or “commercial TeX distributions”. But beware — TeX makes no attempt to look like the sort of WYSIWYG system you’re probably used to (see “Why is TeX not WYSIWYG?”): while many modern versions of TeX have a compile–view cycle that rivals the best commercial word processors in its responsiveness, what you type is usually markup, which typically defines a logical (rather than a visual) view of what you want typeset. So there’s a balance between the simplicity of the original (marked-up) document, which can more-or-less be read in any editor, and the really rather large investment needed to install a system to read a document “as intended”. Are you “put off” by all this? — remember that TeX is good at producing PDF: why not ask the person who sent the TeX file to send an PDF copy?